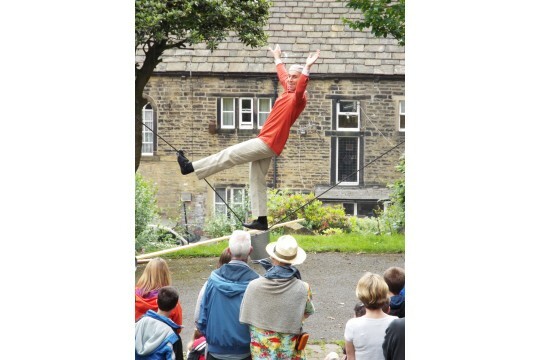 Holmfirth Arts Festival brings together a mix of music, theatre, comedy, dance, visual art, environmental art, circus, workshops, talks and parades for a ten day annual event in mid-June - all set in the Holme Valley in the Pennine foothills of Yorkshire. 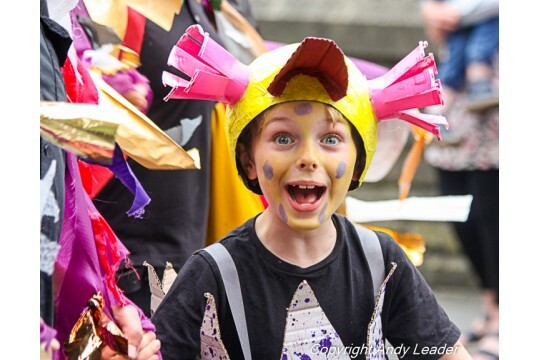 Local people and community groups get involved with many of the Festival's free events, including the biennial Art in the Woods exhibition and the spectacular Carnival Parade through the streets of the town. 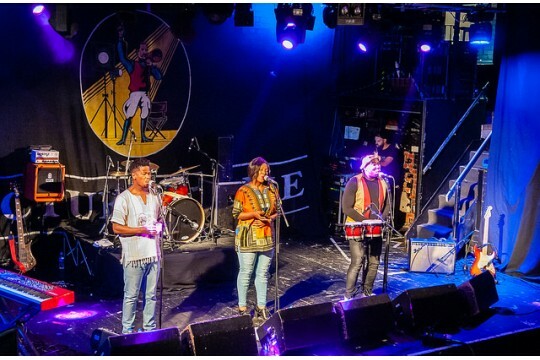 There are many opportunities to get involved each year to help create a truly memorable community event.